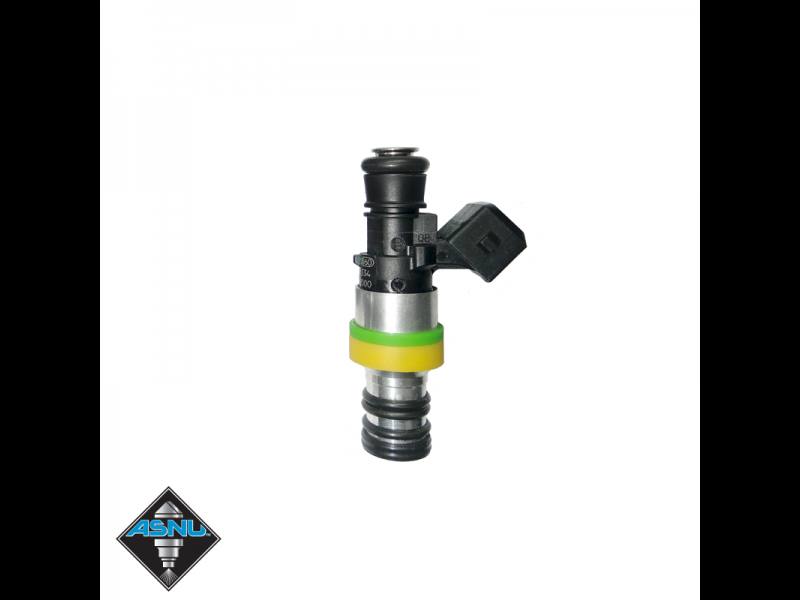 Mitsubishi DSM/Evo 8/9 ASNU Injector Set: 4 x 1300cc Saturated / High Impedance Ball & Seat Injectors. Featuring ASNUs proprietary diffuser plate.Plug & Play fit to OEM harness. NOTE: Available in short profile and/or stainless tip for special order. An advanced spray pattern, as a result of ASNU's proprietary diffuser plate, for precisely controlled atomization. This more uniform dispersion of fuel droplets means a better fuel/air mixture that burns more completely for improved cold starts, idle and fuel consumption. 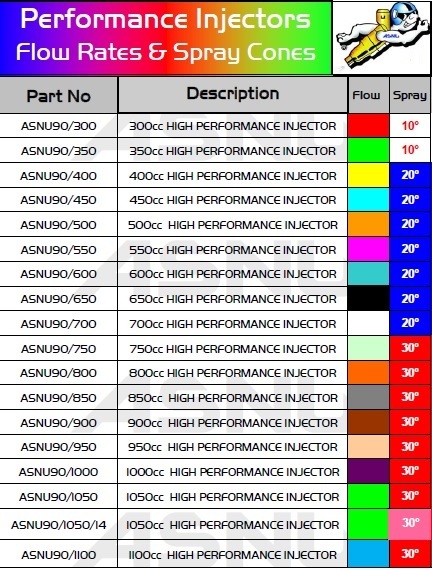 ASNU's injectors are flow tested and rated at 43.5psi (3Bar) at 90ºF fuel temperature using CF-16B calibration fluid. ASNU's injectors are set up to and include all o-rings needed to fit the factory application for the listed vehicle. For aftermarket or other unusual setups please contact us prior to placing your order to make sure you receive injectors that fit properly.  This injector set contains high impedance injectors matched to the saturated injector signal generated by this vehicles OEM ECU, OR is suitable for use with an aftermarket ECU made or set up for high impedance injectors.